NORRISTOWN, Pa.—Two mothers have testified for the prosecution as part of its case to send Bill Cosby to prison. Their testimonies have been some of the most powerful heard so far, as they both explained in great detail the changes to their daughters after they were allegedly assaulted by Bill Cosby and how, of course, they knew when something horrible had happened to their daughters. It was their daughters. On Friday, jurors heard from Bill Cosby about what it was like to be at the receiving end of a mother trying to protect her daughter. The legendary funny man was not amused. This morning, Montgomery County prosecutors read another set of pieces from Bill Cosby’s depositions back in 2005 and 2006 from the civil suit brought by Andrea Constand. This section focused on Cosby’s description of the phone calls between him and Andrea Constand’s mother, Gianna. 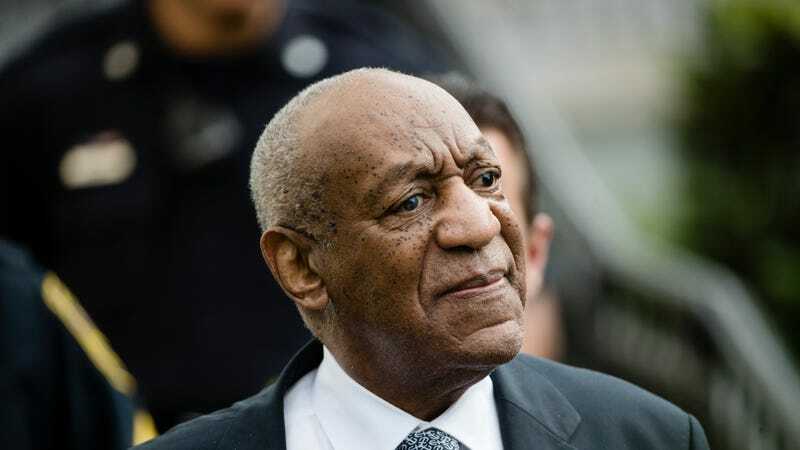 The first call was made soon after Andrea told Gianna she had been assaulted by Cosby, who is charged with three counts of aggravated indecent assault. “Because when I said to her mother let’s cut, let’s talk about, her frequency raised. I became a person being attacked. I wanted to know what happened from X o’clock to X o’clock, I said I… I said, ‘Are you accusing me.’ ‘No I’m not, but Bill...’ so forth and so on. Cosby went on to recall what Gianna Constand told him about her daughter, how she couldn’t sleep at other people’s homes anymore and how other parts of her demeanor had changed. Cosby described this as “Andrea can’t do this and Andrea can’t do this.” She told Cosby, “I know my daughter.” Andrea was on the phone, but not saying anything. He said that, despite what Gianna Constand told him, he still thought she was recording their last conversation, the one where he talked about setting up an education fund for her daughter. That scholarship was to be set up by well-known Hollywood lawyer and scandal squasher Marty Singer, not Cosby’s actual foundation. As for the money, that would come from “the family.” But his wife wouldn’t know the exact reason why.